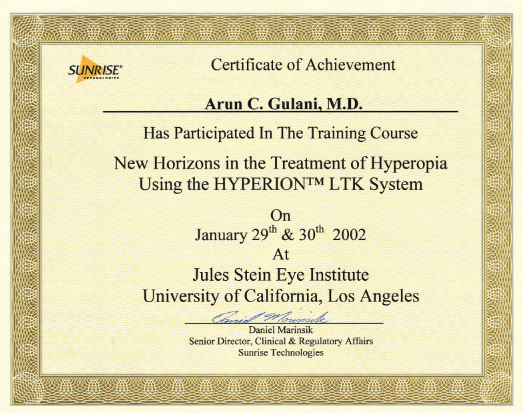 Correcting Botched Surgery to GulaniVIsion! 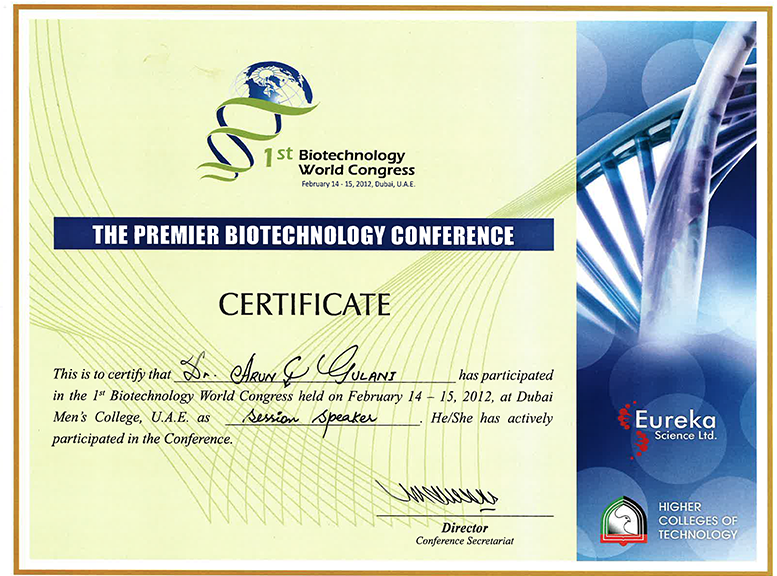 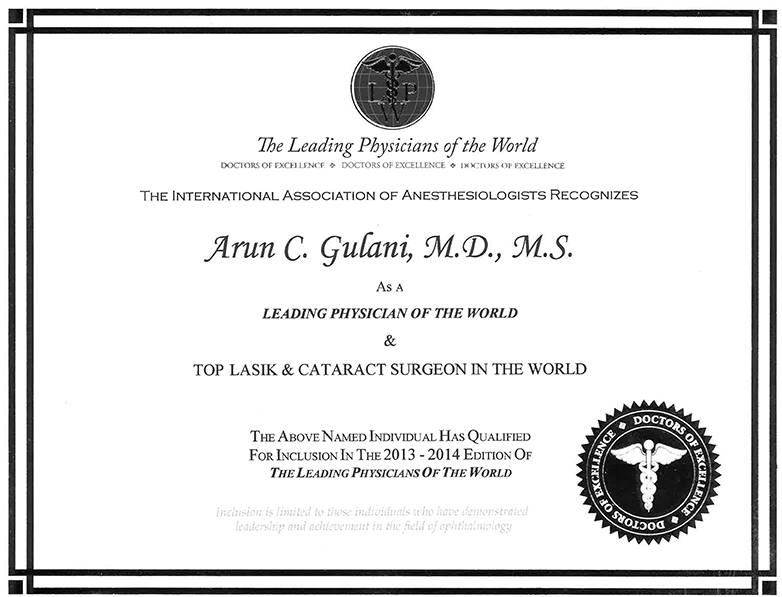 Dr. Gulani was awarded the "Science Achiever of the Year Award" last weekend at Cipriani's in New York. 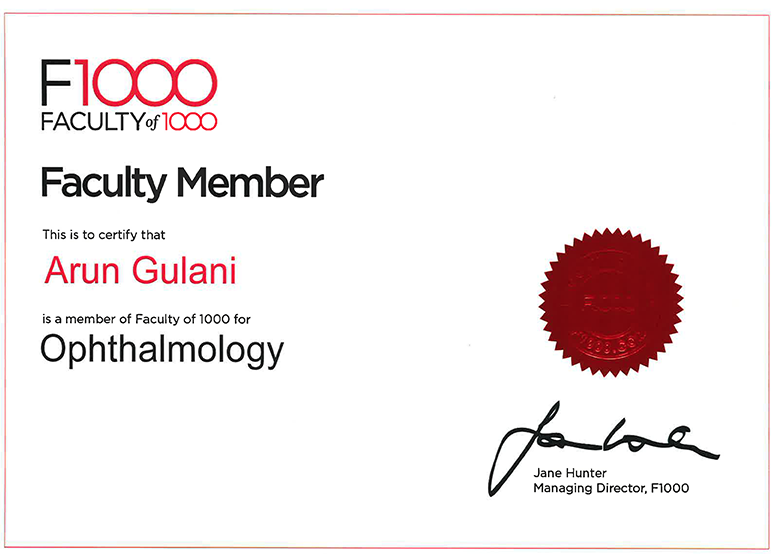 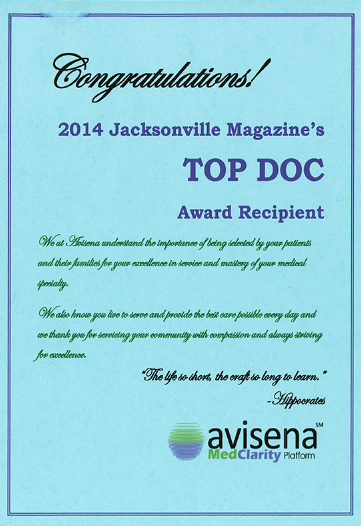 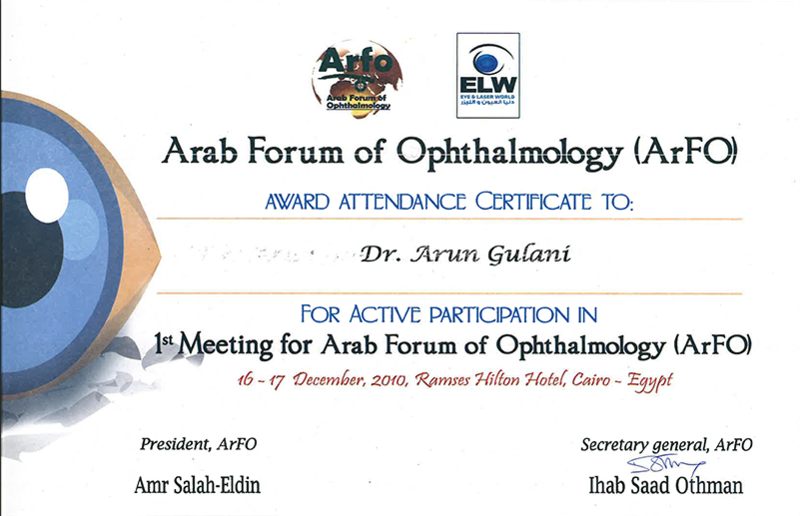 Selected for his world leadership in eye surgery, innovations and passion to help people see, Dr.Gulani was honored by this recognition. 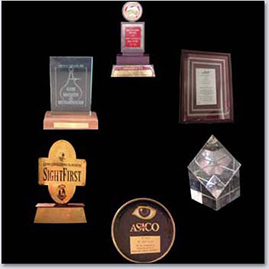 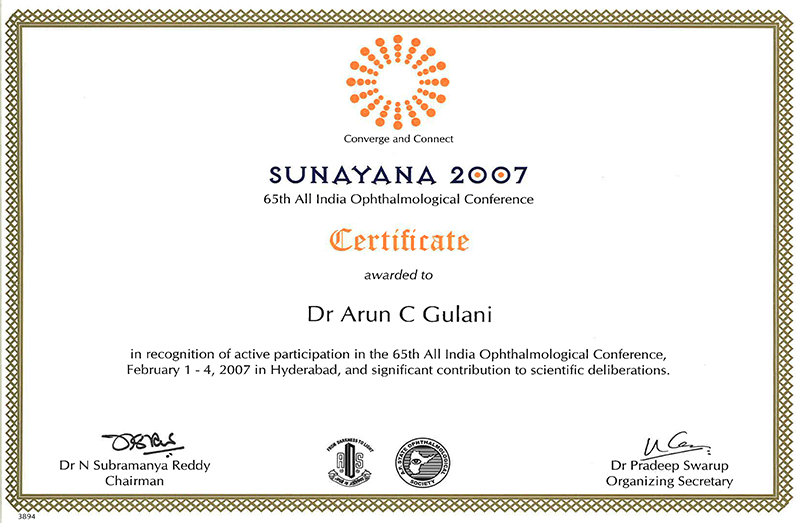 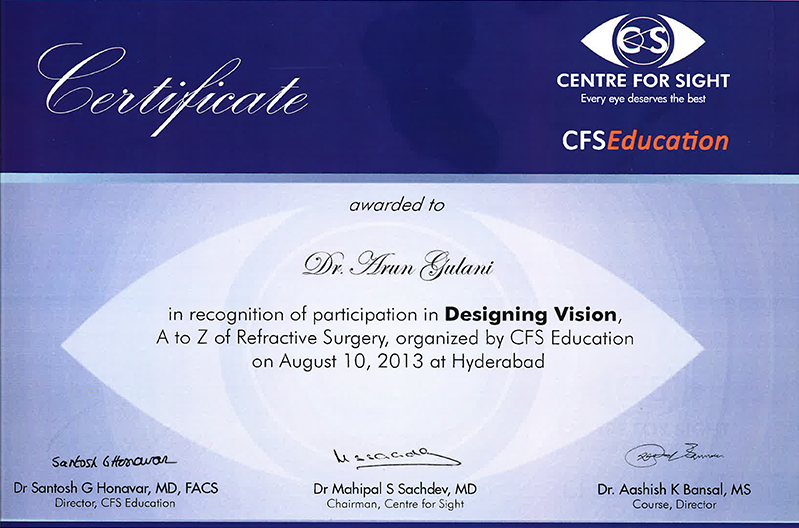 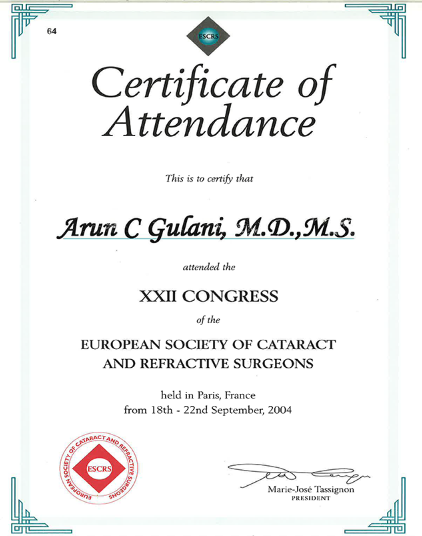 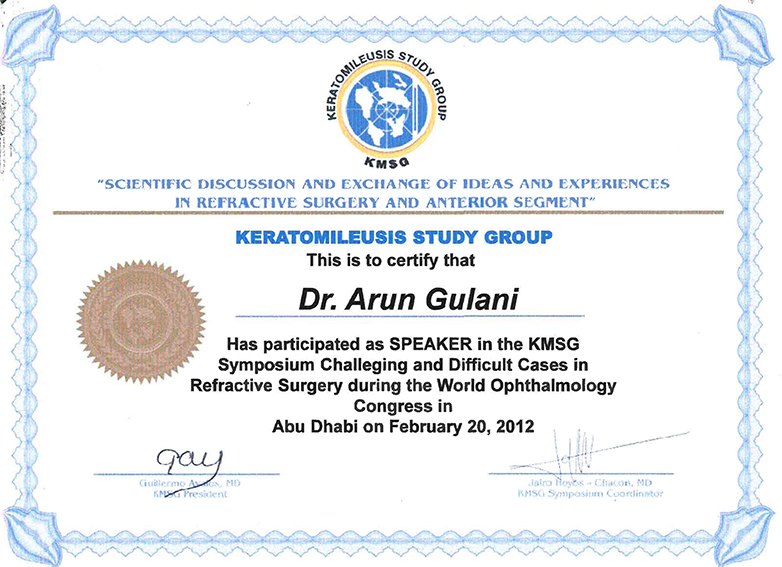 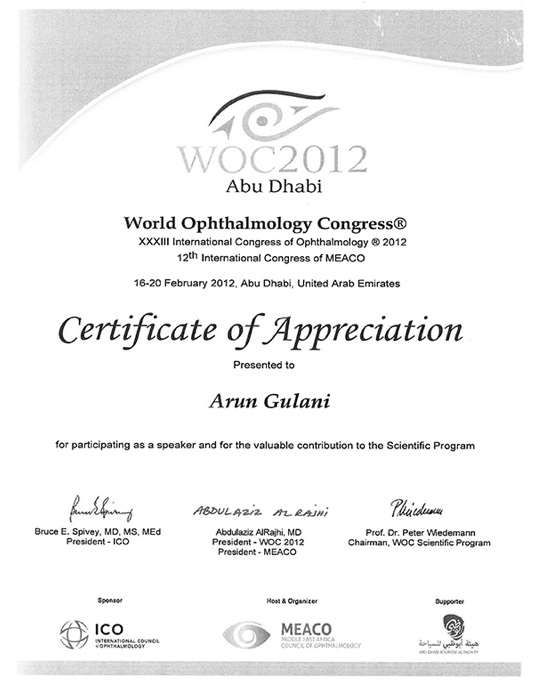 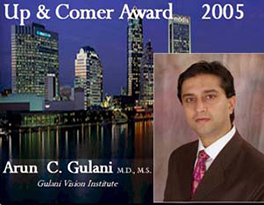 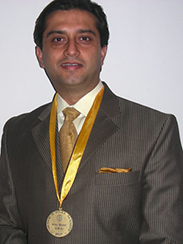 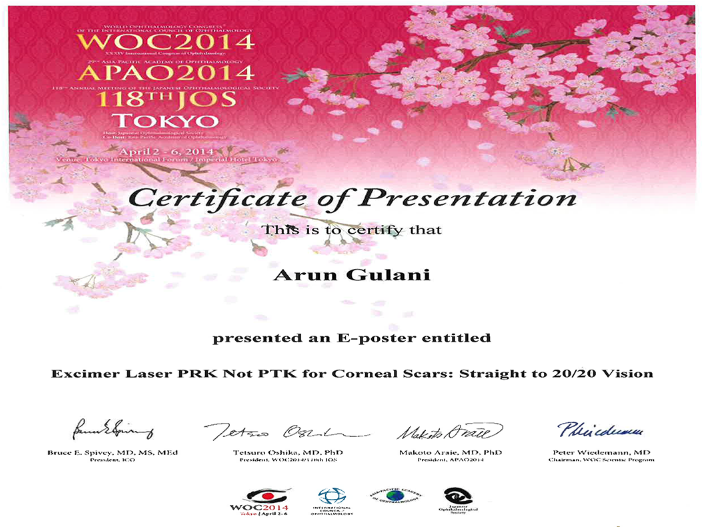 Laser Vision Correction Surgeon Dr. Gulani is a recipient of prestigious awards and has been globally recognized for continuous contributions, innovations and leadership in the field of eye surgery. 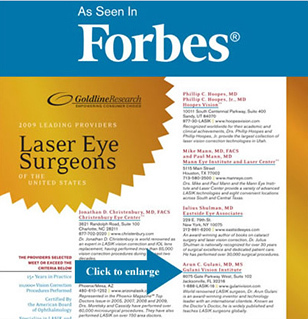 SUPERPHYSICIAN finalist award for his trail-blazing services and leadership in the field of LASIK and Advanced Eye Surgery. 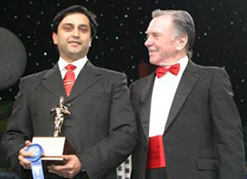 "UP & COMERS AWARD 2005" for his continued influence as a visionary. 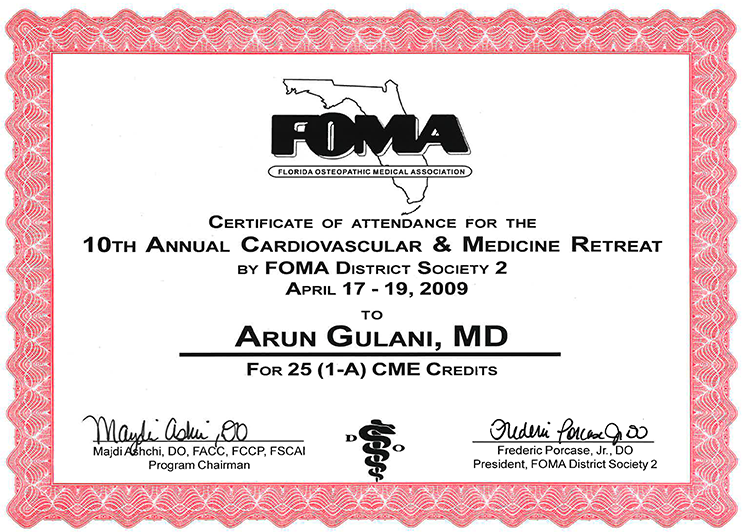 as medical advice. 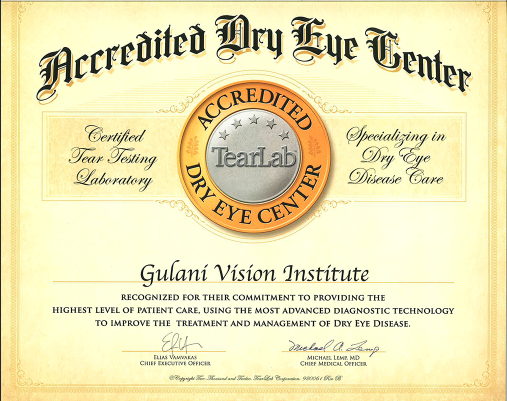 Please contact our Institute to schedule your personal consultation with Dr. Gulani. 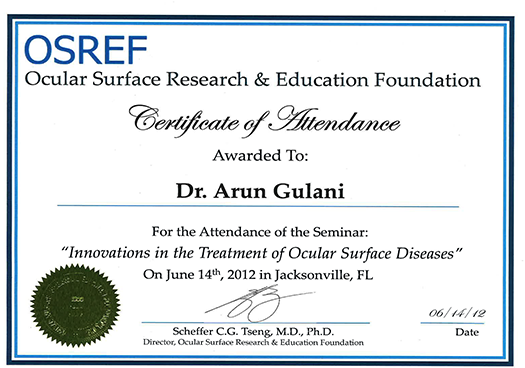 and sees patients from all over the United States and World.